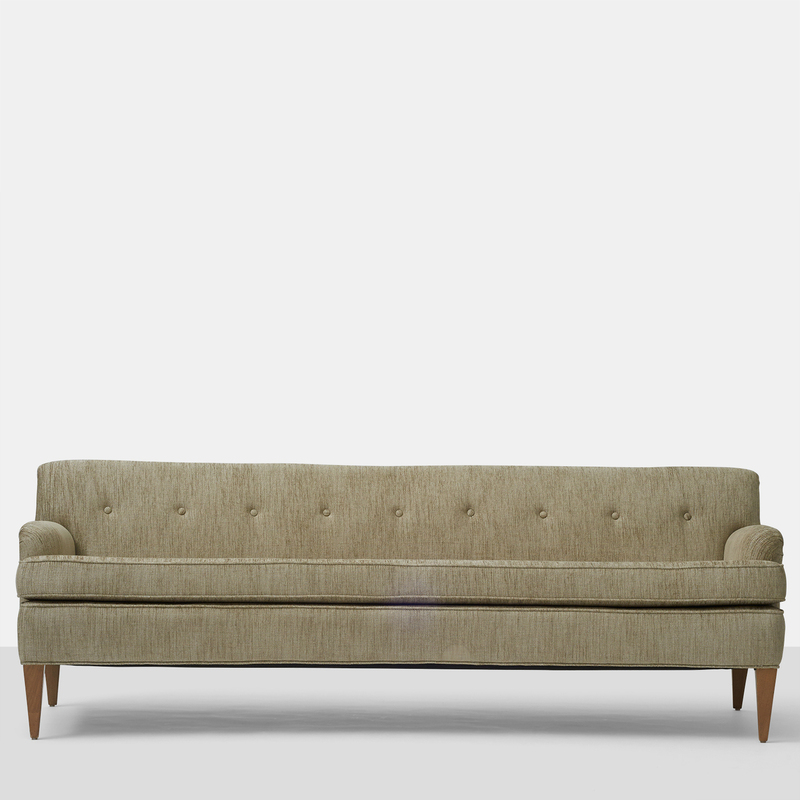 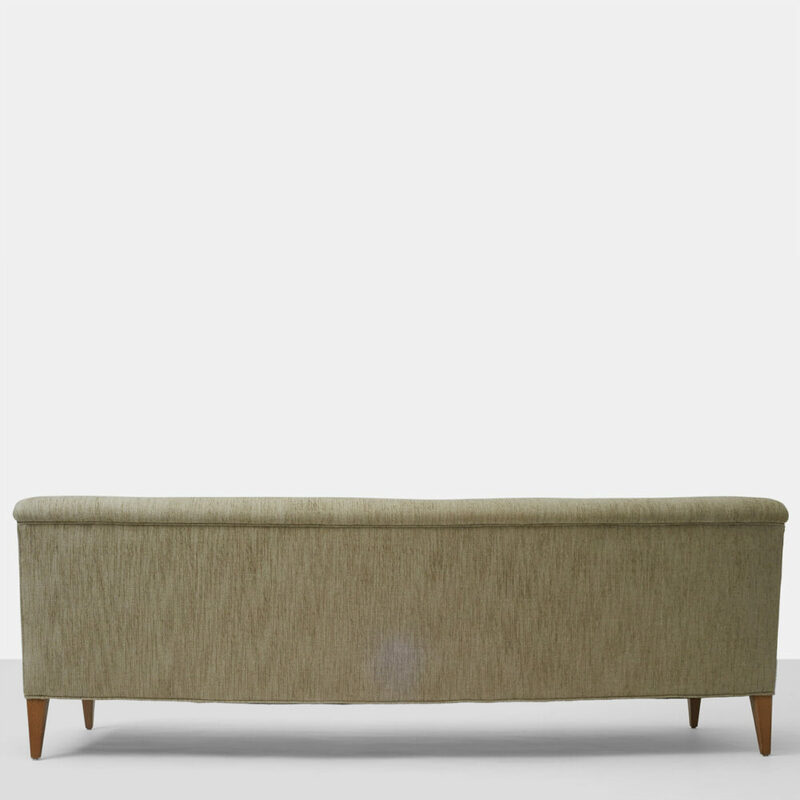 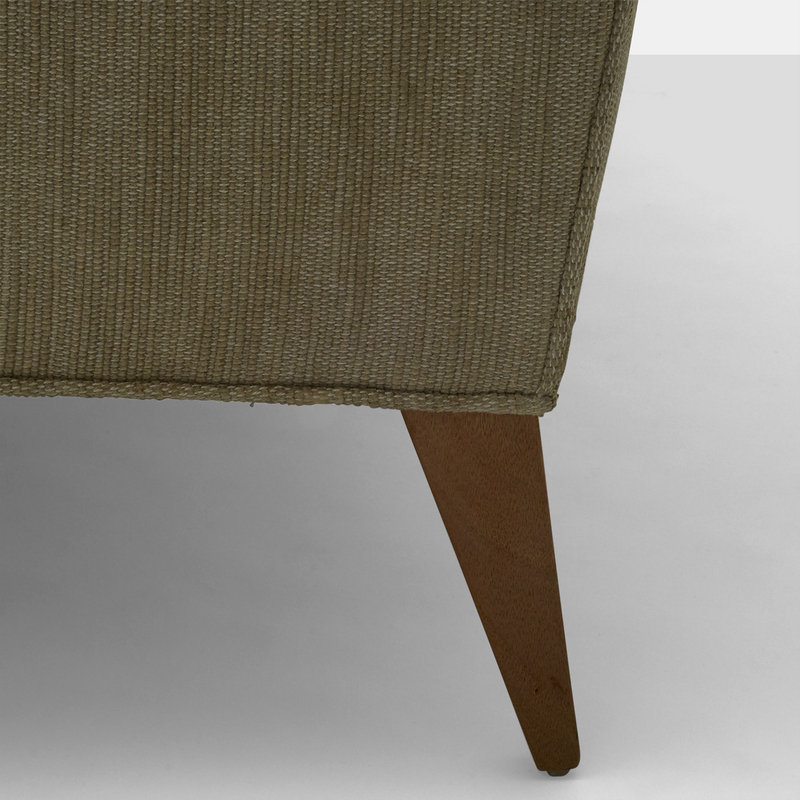 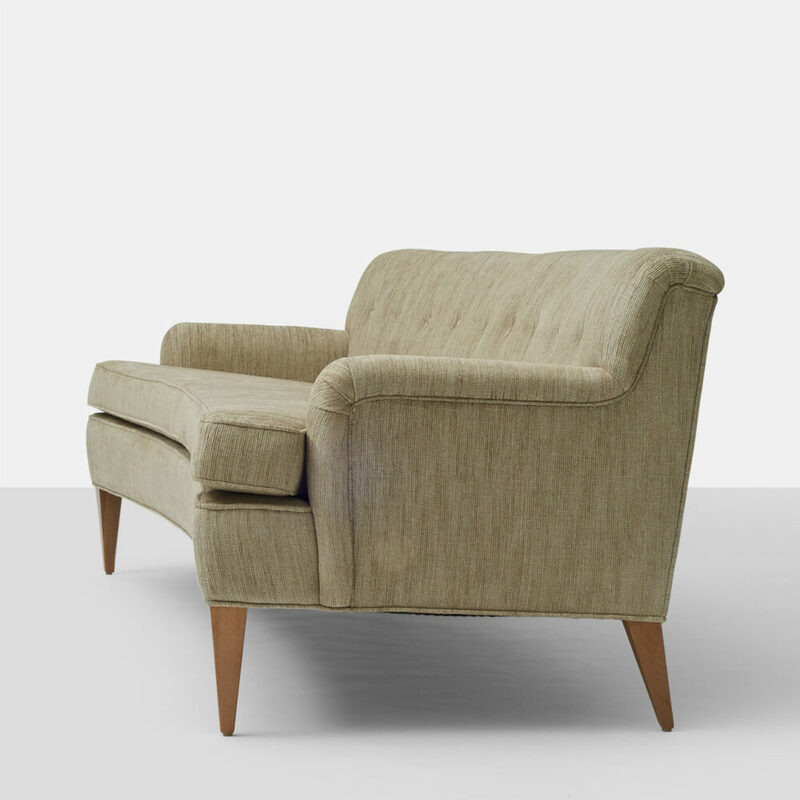 Edward Wormley Curved Back Sofa. 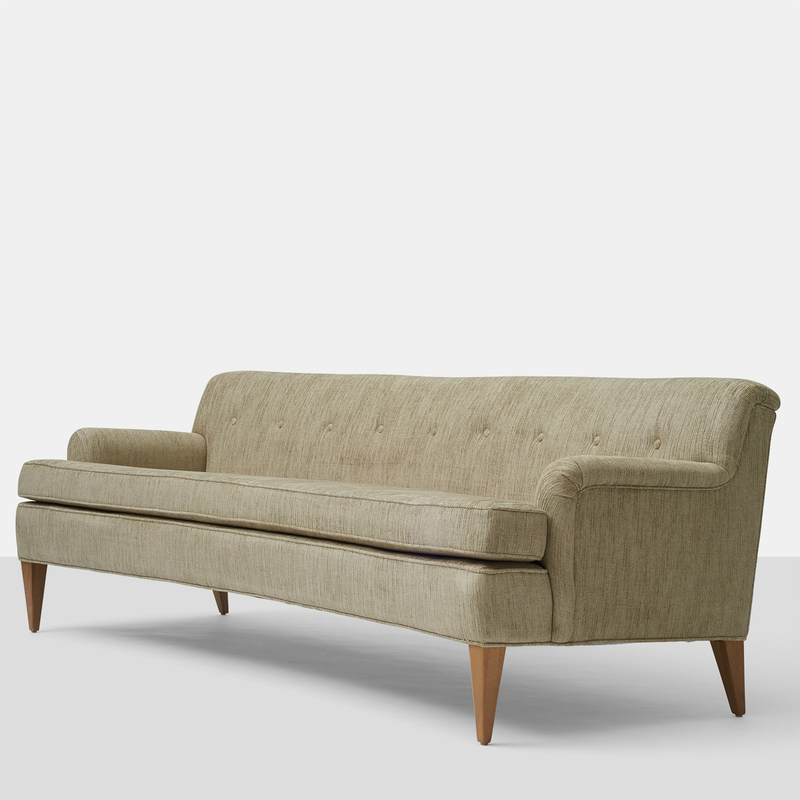 A very early sofa with curved back and tapered walnut legs by Edward Wormley for Dunbar. 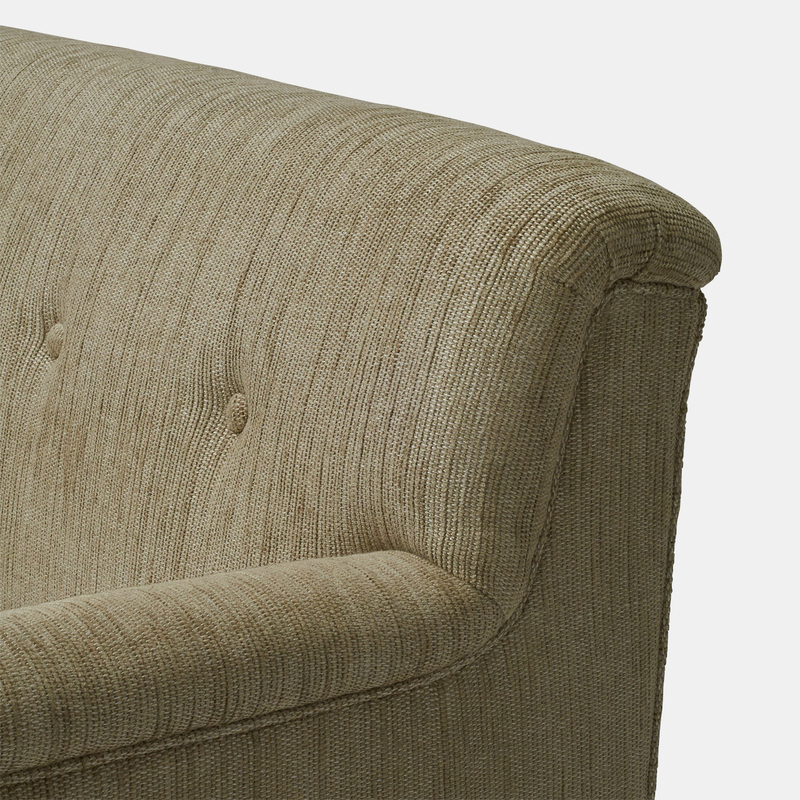 Upholstered in a very low pile chenille fabric.